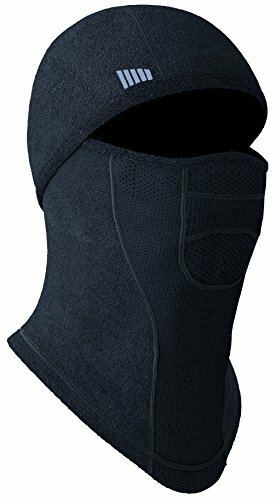 The Howler Multi-Tasker Pro with Windshield windproof fleece is a high tech balaclava with a multi-functional hinge. The windproof face mask provides 100% protection from the elements. 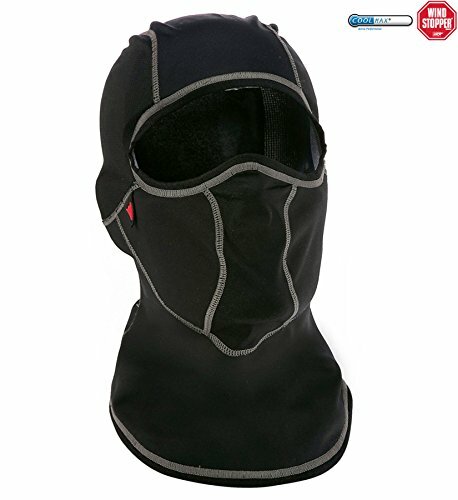 The hinged construction allows you to move the face mask portion up and down with ease. 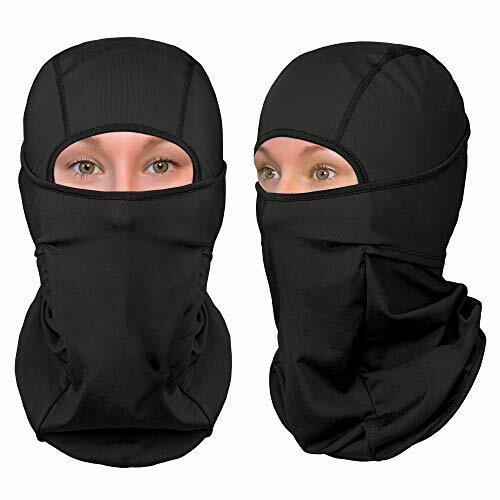 This item can be worn as balaclava, a balaclava with face mask or as a neck gaiter. Windshield is a waterproof and breathable fabric that will keep your face warm in the coldest climate. 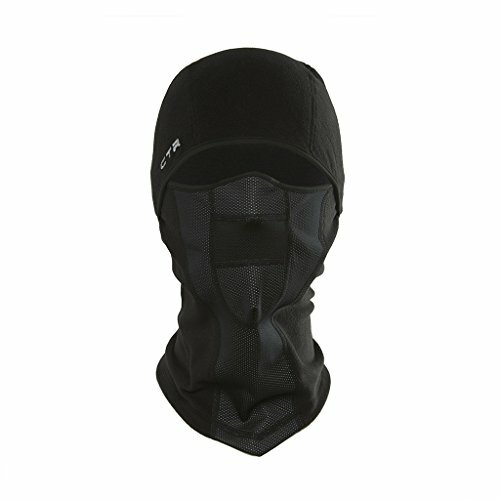 The Lycra binding around the face seals out the elements and the shaped bottom provides full coverage and prevents excessive gathering. This product is excellent for skiing, snowboarding, snow machining, hunting and all cold weather activities. 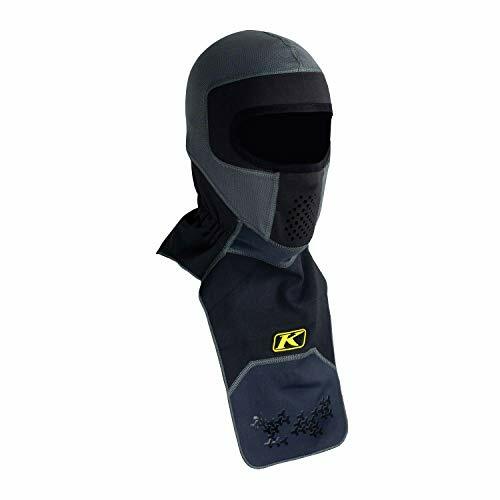 This classic balaclava uses soft and breathable Gore WINDSTOPPER material to protect your head all around from the worst the weather can throw at you, while keeping as ventilated as possible. Thoughtfully constructed to provide protection under a helmet, the Helmetclava keeps you warm in stormy conditions. WINDSTOPPER� Soft Shell fabric is used where the worst of the weather hits; your face and front of the neck. Soft, insulating Motion Fleece at the back of the neck provides added warmth. Thermodynamic fabric at the crown and ear panels fits smoothly under a helmet without bulk and doesn�t block sound from traveling to your ears so that you can hear everything your partner communicates to you. A laser die-cut breathing port and breathable fabric allows body heat and the moisture of breath to escape. The Friendly Swede Multi-Purpose Sports Balaclavas ABOUT THIS PRODUCT The Friendly Swede's Multi-Purpose Sports Balaclavas offer ultimate protection for your head and face when you're out and about - perfect for winter and summer sports, trekking, cycling and motorbiking, our 100% polyester balaclavas combat heat loss, windburn and sunstroke in extreme conditions. 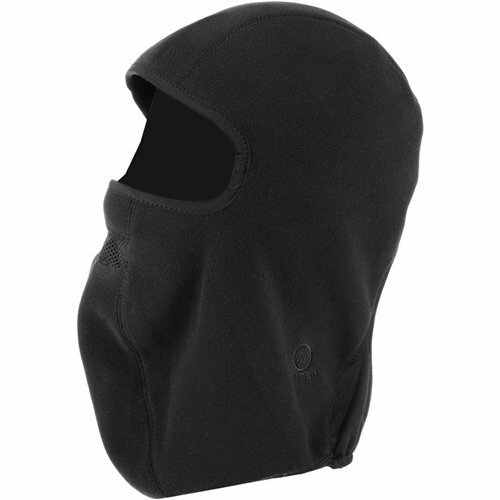 Polyester four-way stretch material ensures balaclavas to be breathable, durable and comfortable. 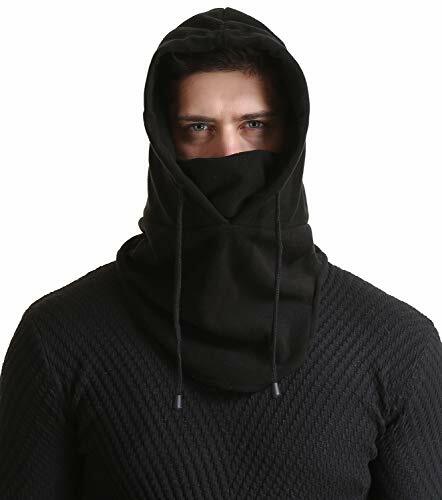 Can be worn in multiple ways - open and closed balaclava, scarf, hat, neck gaiter. Particularly useful as extra insulation under helmets and other headgear. The UV protection statement for this product is true merely because it covers the skin with a layer of material thereby adding a general UV protection for the sun's damaging rays; this product has not been UPF rated. CONTENTS 2 x 100% Polyester Balaclavas Warning Do not expose to open flames OUR PROMISE TO YOU We are totally obsessive about quality and customer service - if you have any questions please get in touch and we will do everything we can to solve them. There's a reason they call us "The Friendly Swede"
1. 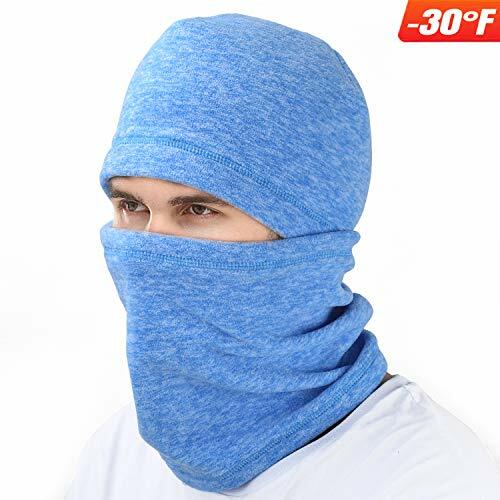 Multi-purpose Face Mask Sports Balaclavas offer you for full face and neck protection in winter outdoor activities - outdoor hiking, camping, hiking, skiing, cycling skiing, snowboarding, snowmobiling, cycling, motorcycling, trekking and mountain climbing.2. No pungent chemical smell. 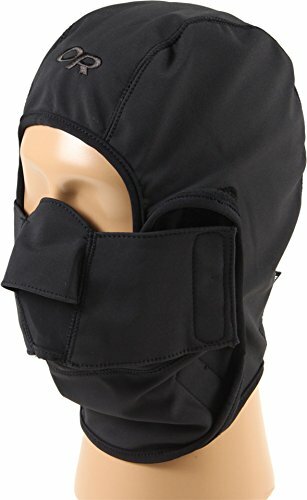 This balaclava full face ski mask is made of a soft breathable fleece material.3. One size fits most: It can be wore on its own or under any kind of helmet. The material is hypo-allergenic and non-irritating. It adopts four needle six thread sewing seams method. Note: Machine washable and very quick dry.4. 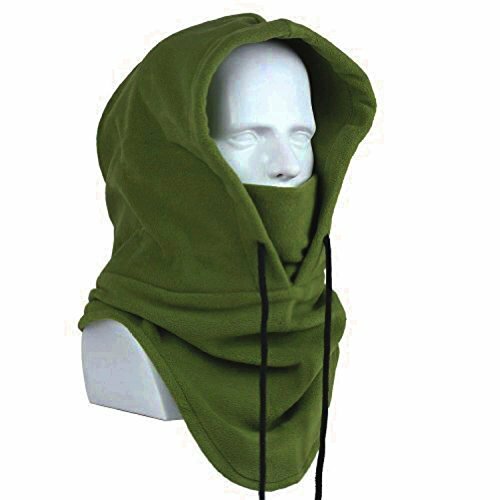 This balaclava face mask can be wore as scarf, hat and dust cover. 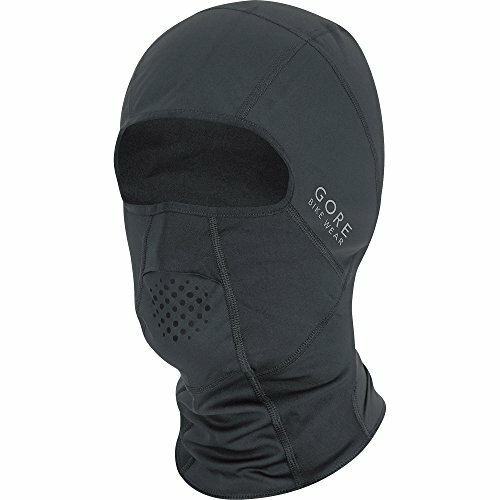 You can choose it if you want to cover your face for skiing or other activities. Our Chinook collection offers high level protection and a soft feel against the harshest elements using Micro Flex 4 Way Stretch micro fleece. 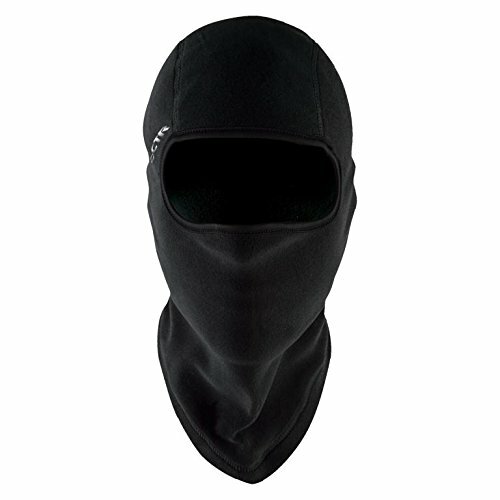 This balaclava has a 3D fit, with form fitting 3 panel construction and flat lock stitching to provide great comfort and durability. 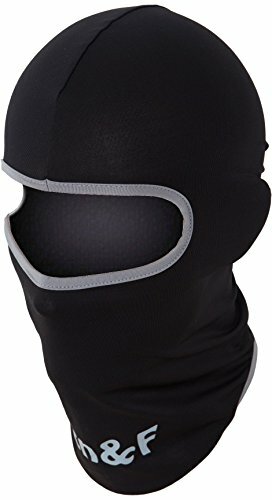 The Lycra binding around the face seals out the elements and keeps you warm and the shaped bottom provides full coverage while preventing excessive gathering. 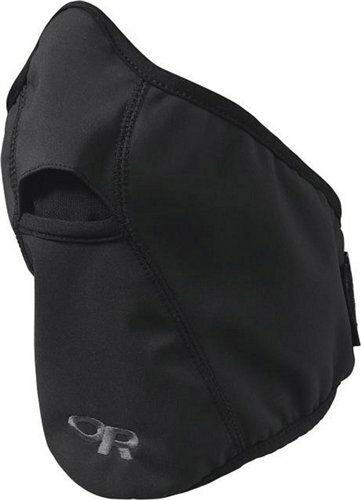 This item is excellent for use under Ski, snowboard and snow machine helmets, as well as hard hats. This Ultimate 4-Way Stretch fleece offers superior warmth and comfort. 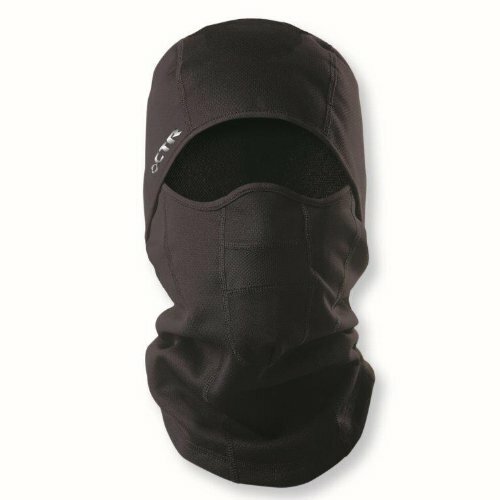 This multi-functional balaclava has a hinge that allows you to move the windproof face mask up and down with ease. 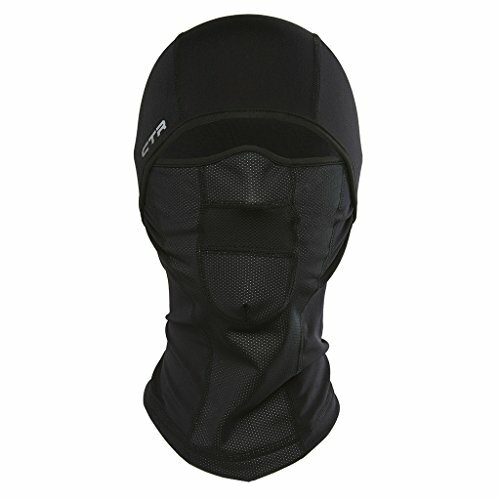 The Mistral Multi-Tasker Pro can be worn as balaclava, a balaclava with face mask or as a neck gaiter. 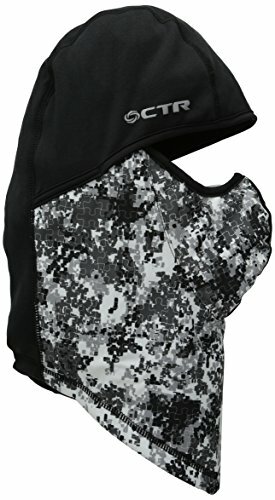 The Windshield waterproof breathable fabric will keep your face warm in the coldest climate and the Lycra binding around the face seals out the elements for complete protection. The shaped bottom provides full coverage and prevents excessive gathering. This product is excellent for skiing, snowboarding, snow machining, hunting and all other cold weather activities.